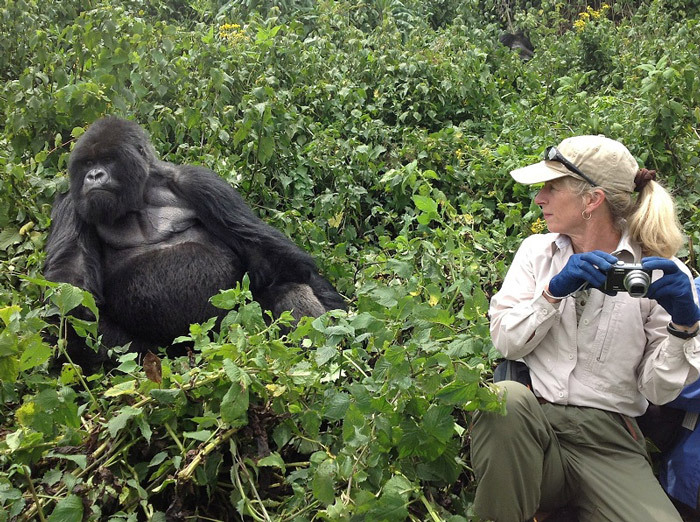 Kisoro Tours Uganda: Cost of Rwanda and Uganda Gorilla permits. Cost of Rwanda and Uganda Gorilla permits. Gorilla permits cost USD600.00 in Uganda and USD750 in Rwanda. This price applies to high seasons of June, July, August, September, October, December, January and February. However, Uganda has effectively introduced discounted gorilla permits/low season gorilla permits for 2016 at USD450.00 per person per trek in months of April, May and November every year. You can therefore take advantage of this discount on gorilla permit to plan an affordable gorilla trekking tour by seeing gorillas during the above mentioned months. By doing so, you stand to save USD150.00 per permit.